In this episode of the Pursuit of the Perfect Race, I talk with my friend and wonderful human being, Bonnie Cheever. Bonnie and I have known each other for a long time and we talk in detail about everything that went into this race. 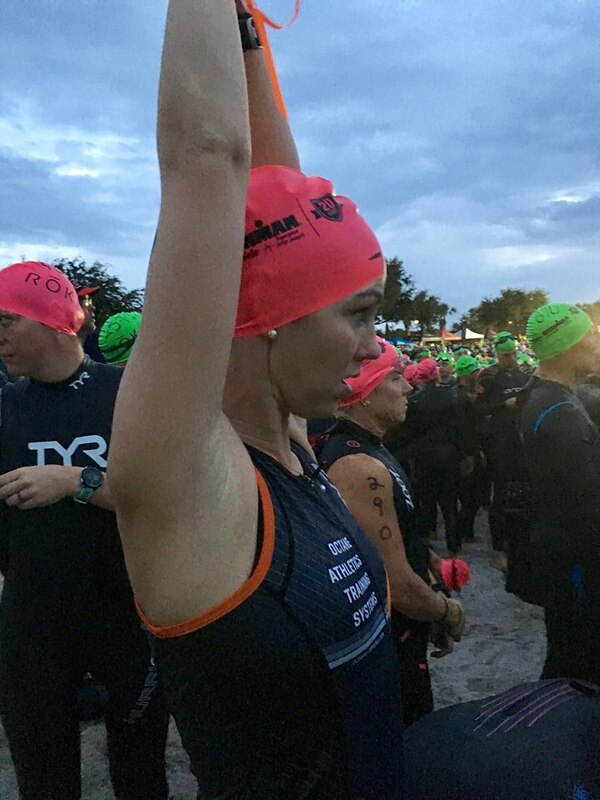 To include her coworkers and their support for her journey through IRONMAN© Races. They did something that brought her to tears before she had ever left town. We go over mostly the same things as the previous episodes but this is always fun to see how everyone adapts to the same challenges. The challenges presented with this race started when the race venue moved cities just weeks before the race. She talks very highly of her coach Dave Jimenez and Octane Athletics. Thank you so much Bonnie for coming on the show and spending time with me. I enjoyed it! 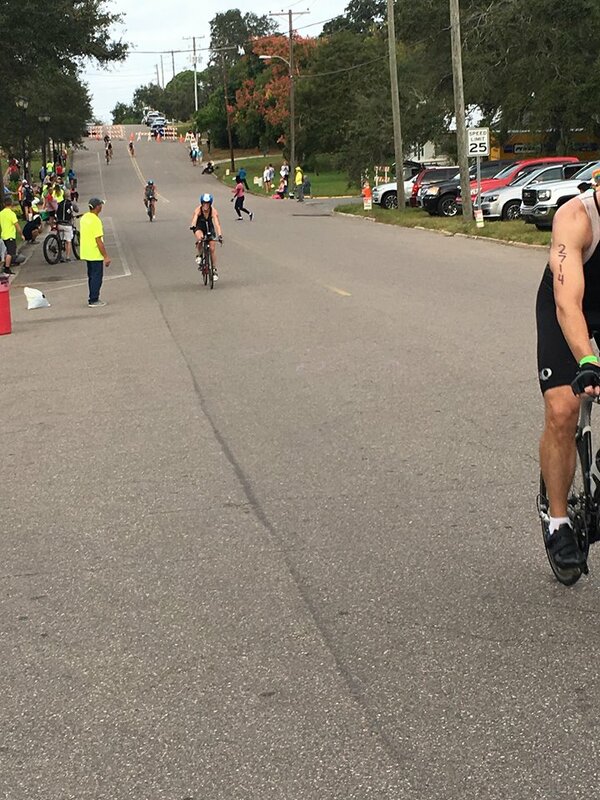 Listen to "196 - IRONMAN© Florida - Bonne Cheever" on Spreaker.